– NAU’s Futsum Zienasellassie talking about trying to help win Northern Arizona University’s first-ever men’s NCAA XC title in less than two weeks. 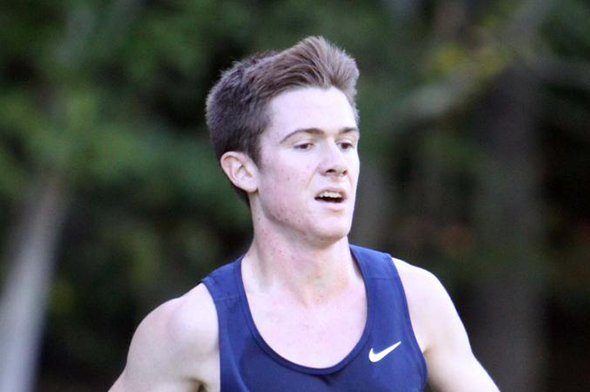 Slowest HS runner to make D1 XC AA? Serious question what will replace obama care? 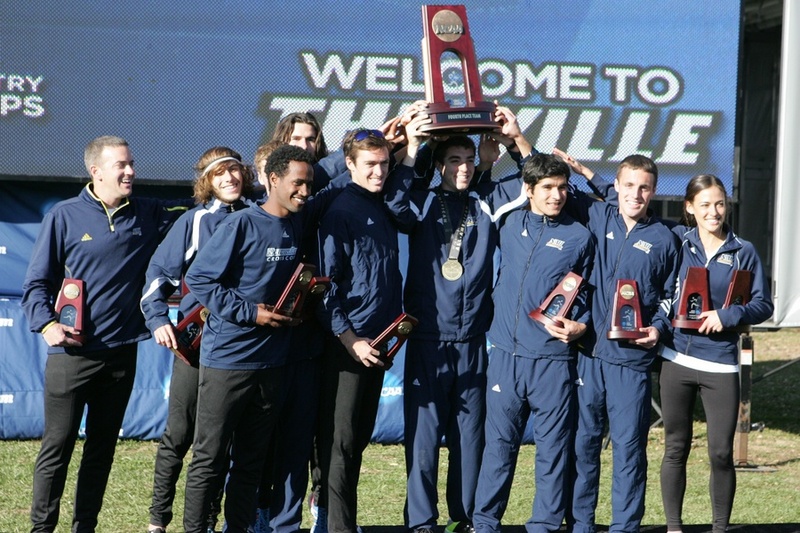 LRC America, You Are Not Done Voting – 2016 NCAA XC Regionals Fan Poll Voting Now Open! America you’ve got some voting still to do. 2016 NCAA XC Regionals Fan Polls voting now open. LRC 2016 Women’s NCAA XC Regionals Preview: Which Teams Will Be Dancing in Terre Haute on November 19? If everything goes according to form, two ranked teams will be left out of the Big Dance. Will teams like Air Force and Ole Miss make NCAAs for the 1st time ever? LRC 2016 Men’s NCAA XC Regionals Preview: Find Out Who’s Projected to Qualify for NCAAs, and Why Oregon & Colorado Could Be the Keys After Regionals are held on Friday, will a couple of Cinderellas (Bradley/Middle Tennessee) be dancing at the Big Dance for the 1st time ever? How many ranked NCAA teams will be left out of the Big Dance? Will the West Region get 5 or 8 teams in? We break down and preview each region and you who will qualify for NCAAs should the current USTFCCCA Regional Rankings hold. Very Sad: Two Teenage UK Athletes Fatally HIt By A Car While Running The driver, a serving soldier, was arrested on suspicion of drunk driving. 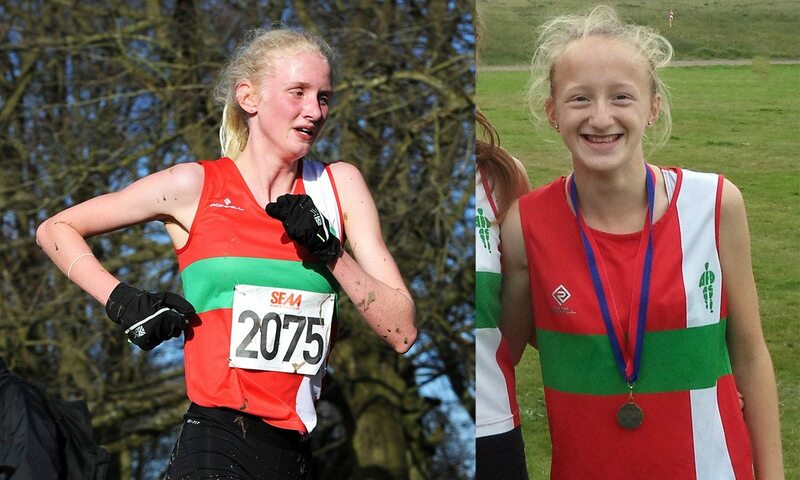 *Athletics Weekly: Tributes Paid To Lucy Pygott And Stacey Burrows They were in the same GB running club as pro Steph Twell. British Race Walker Tom Bosworth Says Gay UK Soccer Players Would Perform Better If They Came Out Bosworth says his own results improved when he came out publicly, but currently there are no openly gay Premier League players. After A Disappointing Rio Where He Was 7th, German Shot Putter David Storl Is Motivated To Get Back On Top In 2017 Storl wants to get a hat trick of world titles to add to the ones he won in 2011 and 2013. Russia Still Not Coming Around: Russian Olympic Committee President Alexander Zhukov Attacks “Pure Nonsense” Of WADA TUE System In a long speech, rather than acknowledge Russia’s doping problems, Zhukov spent most of the time criticizing WADA. Japanese Report Warns Tokyo 2020 Anti-Doping Program Needs More Trained Officers The report says there are only 15 doping-control officers in the country’s only WADA-accredited lab while 200 are needed for the Games. 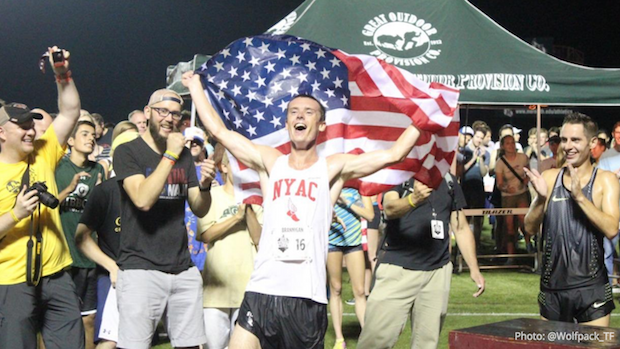 Daily Relay: From LA To NYC, Tyler Pennel Shows He Might Be One Of The Next Top US Marathoners 5th place in the Olympic Trials after making the race with a big move, Pennel bounced back from 2 months off with a sacral stress fracture to get 8th in NYC. Lanni Marchant Pleased To Get 7th In NYC With The Fastest Time Ever By A Canadian Woman In 2:33:50 Marchant did a quick turn around from Rio where she did the 10,000m-marathon double. 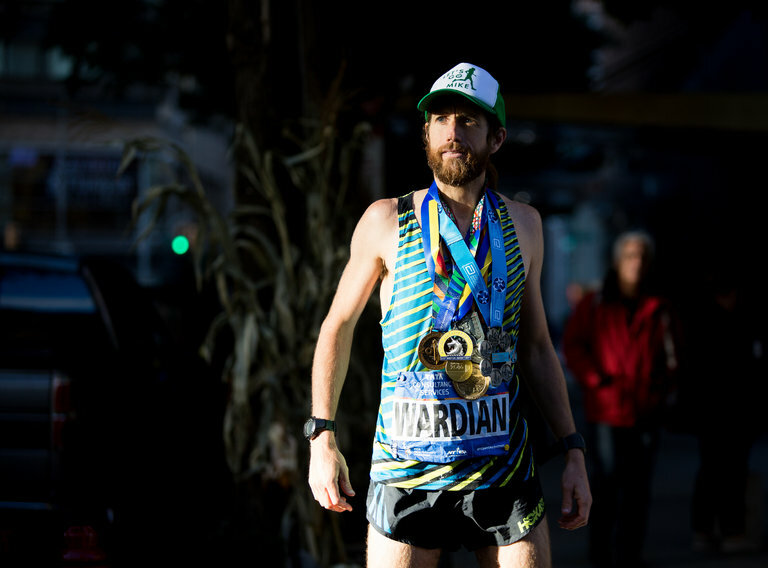 *Veteran Canadian Marathoners Lanni Marchant And Reid Coolsaet Snubbed By Athletics Canada Funding Despite being two of Canada’s best marathoners, they were overlooked in favor of younger athletes. Toni Reavis’ NYC Marathon Photo Essay Reavis was watching and snapping pictures from one of the lead motorcycles. Galen Rupp Likely Passed Up A Lot Of Money This Year In The Marathon While Rupp surely received big bonuses from Nike for winning the Trials and Olympic bronze, with appearance fees and prize money, he might have been looking at between $300,000 and $500,000 if he had ran NYC. Olympian Leonard Korir (47:13) And Buze Diriba (51:38) Win Pittsburgh 10 Miler Korir won in a close race over Kenya’s Kimatui Cheruiyot while Diriba’s run was the second-fastest women’s 10-mile ever on US soil. Emily Sisson was 2nd in 52:03. This Sunday: Former Winner Hillary Yego Returns To Lead Field For The Athens Marathon Penina Wanjiru (2:36 PR) leads the women’s race. 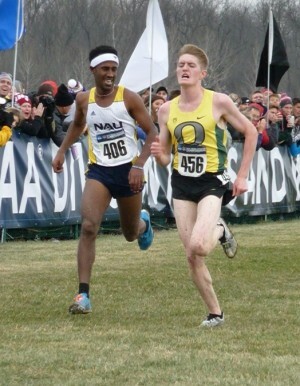 Arizona Daily Sun: Futsum Zienasellassie Looks To Finish NCAA XC Career With A National Title Zienasellassie hopes to help NAU win it’s first NCAA XC title ever at a meet where he’s been 3rd and 4th individually. Nice Profile By Ken Goe In The Oregonian On University Of Portland Junior Lauren LaRocco Last spring LaRocco had a big breakthrough to finish 4th and 6th in the 10K/5K at NCAAs. Now her coach says she’s “going to surprise people” even more in XC. 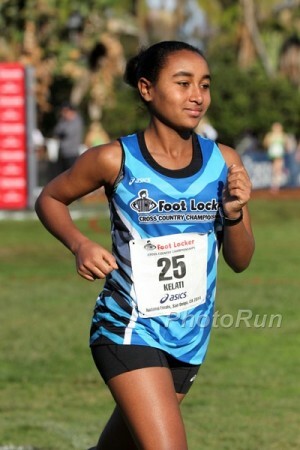 Washington Post: After Her First Year In The US, Footlocker Champ Weini Kelati Has Adjusted Well And Is Now Committed To The University Of New Mexico Kelati isn’t eligible to compete this year because of her age (she’s 19), but still trains with her high school team. 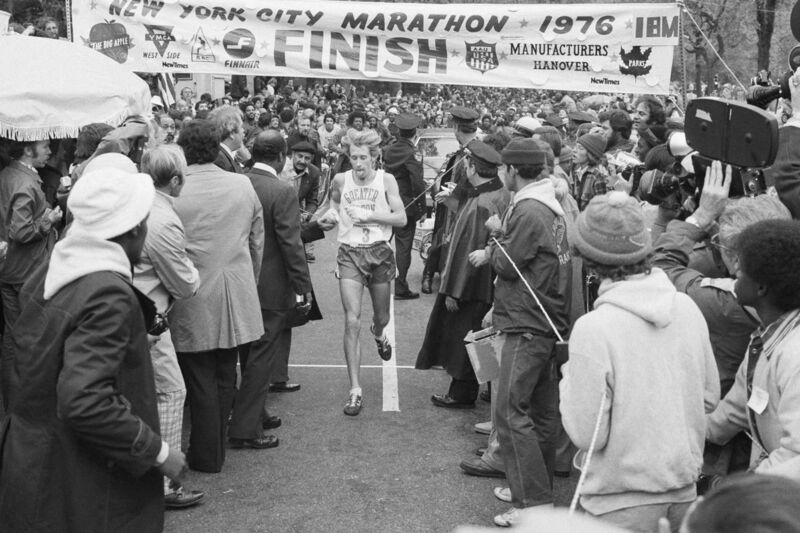 LRC New York By The Numbers, Laura Thweatt = Molly Huddle = Emily Sisson?, Ben Zobrist Cross-Country Stud, And Never Ever Give Up We take a look at NYC by the numbers, remind you that Laura Thweatt debuted in NY last year almost as fast as Molly Huddle did this year, ponder if Emily Sisson is the next Molly Huddle, and are impressed by Ben Zobrist‘s running skills. Queen Of The Road Mile Heather Kampf Has Won 24 Road Miles Since 2011 Kampf credits her road prowess to the simpler tactics on the road vs. the track and her 800m speed background. The Harvard Crimson: Past Harvard Men’s Cross-Country Teams Wrote “Sexually Explicit” Comments About Women’s Team Apparently the team produced spreadsheets about the women’s team ahead of a yearly dance. Halloween Race Participation Has Grown; Maintains Ranking As Second Most Popular Running Holiday Halloween races have grown more than 60% since 2011 and are second behind Thanksgiving Turkey Trots. Good Read: 96-Year-Old World War II Marine Sets Record For Oldest NYC Marathon Finisher Jonathan Mendes crossed the line in 11 hours and 23 minutes and celebrated with a scotch. NY Times: Strangers Help Wheelchair Racer With A Flat Tire (And Find Out Later She Was The Olympic Champion) Chinese Paralympic champion Zou Lihong had to drop out with a flat and was helped by bystanders who used a translation app to communicate. All Four Of The NYC Quadruplets Finished The NYC Marathon The brother is a Paralympian wheelchair racer so finished hours before his sisters and sent them pictures along the way of himself lying down and eating. 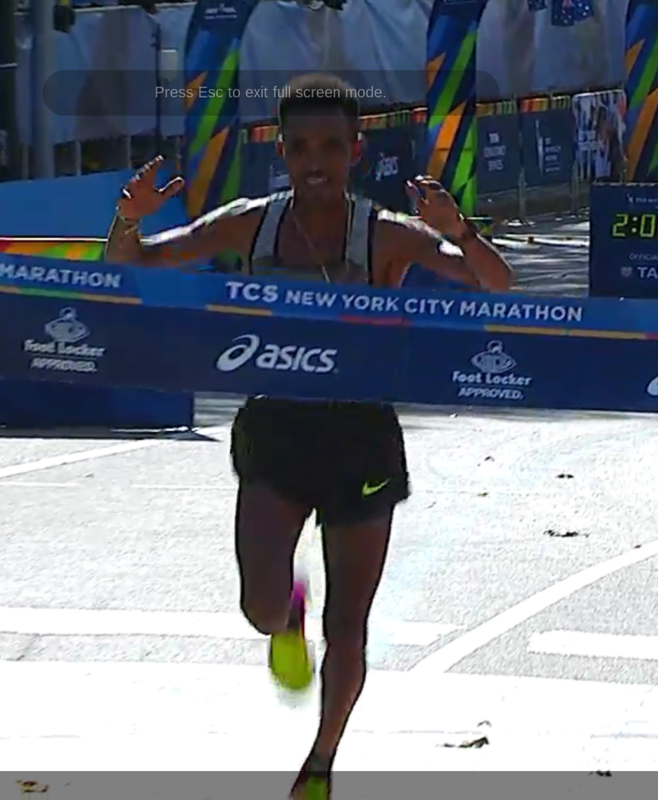 2016 NYC Marathon Breaks Record For Most Marathon Finishers There were 51,388 finishers out of the 51,995 people who started. 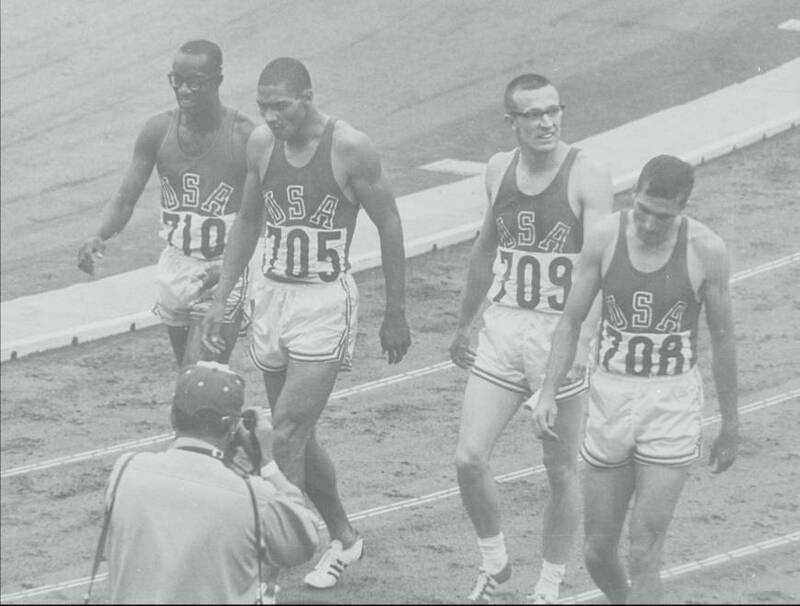 Recommended Read: The Japan Times: Former US Olympic 4 X 400 Champ And AAU President (Previous Name For USATF) Ollan Cassell Speaks On Doping, Corruption And The Move To Professionalism Cassell provides some interesting anecdotes like secretly recording conversations with Soviet Union business partners and explaining how he left out “a lot of stuff” from his published memoirs out of fear of lawsuits. 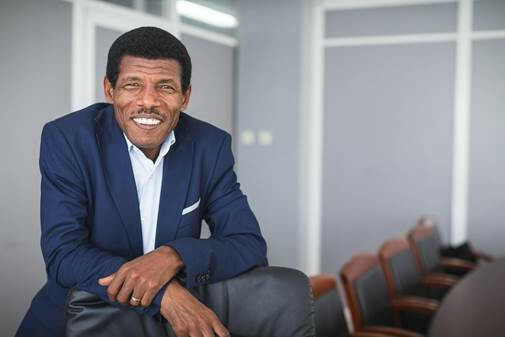 Former IAAF Vice President Ollan Cassell Claims Positive Drug Tests Were “Capped” At 12 During The 1984 LA Olympics Cassell says this was done to give the impression they were fighting doping while avoiding too big a scandal. Sadly, this isn’t the first time we’ve heard of this type of thing happening at an Olympic Games. Three-Time Olympians Sanya Richards-Ross And Reese Hoffa Retire From Track And Field Richards-Ross ends a career where she won 5 Olympic medals (4 of them gold) while Hoffa retires with an Olympic bronze and a world outdoor title. Good Read/Watch: Ato Boldon Interviews US Teenage Sprint Sensation Noah Lyles Who At Only 18-Years-Old Finished 4th In The Olympic Trials 200m Lyles walks through his amazing 2016, his rivalry with his brother and how fast he thinks he can run in the long-term. 2016 IAAF World Athlete Of The Year Finalists Announced Usain Bolt, Mo Farah and Wayde van Niekerk for the men. Almaz Ayana, Elaine Thompson and Anita Wlodarczyk are the women finalists. 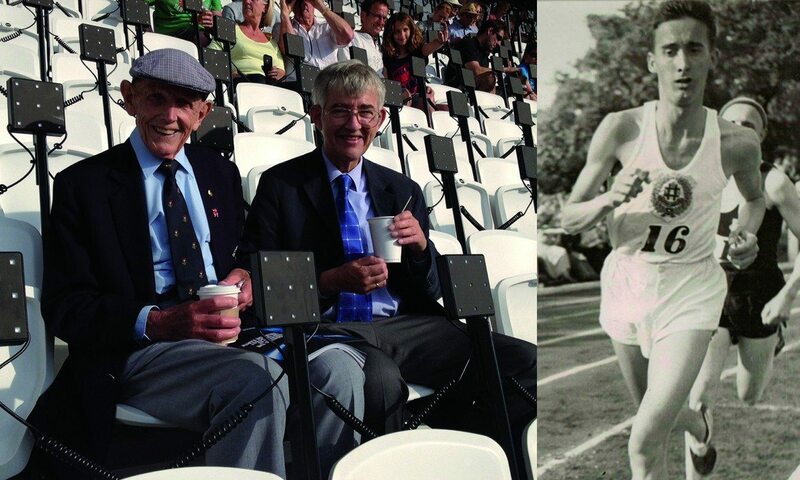 Good Read: RIP 95-Year-Old Jack Braughton, One Of Britain’s Oldest Olympians In 1948, Braughton’s Olympic experience comprised of taking a morning off of work, hopping on a bus to the Olympic stadium, finishing 8th in his 5,000m heat and hopping on the bus back home. Sunday: Canadian Running Magazine Profile On Great Britain’s Tsegai Tewelde, Who Escaped Political Crisis In Eritrea 8 Years Ago And Will Shoot For The Win At The Beirut Marathon Tewelde, a landmine blast survivor as a child, sought asylum in Scotland when he traveled for 2008 World XC Champs. 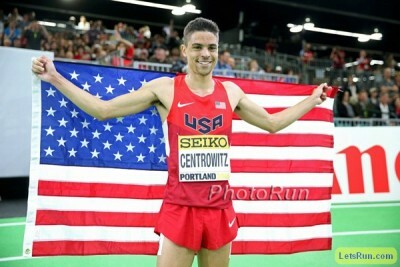 Now he’s a GB Olympian and looking for a sub-2:10 in Beirut. 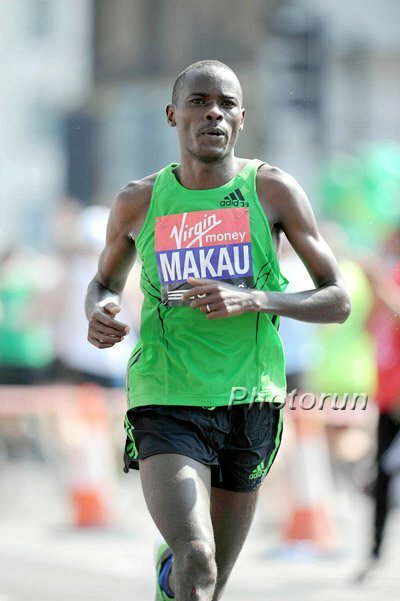 Next Sunday Delhi Half: Eliud Kipchoge Leads The Men; World Half Champ Peres Jepchirchir Gunning For Mary Keitany’s CR (66:54) Jepchirchir faces Worknesh Degefa (66:14) and Mary Wacera (66:29) while the men’s race also has 2012 Olympic champ Stephen Kiprotich. LRC Mary Keitany Three-Peats In Dominant Fashion, Wins By Monstrous 3:35 (updated) Keitany’s margin of victory was the largest since 1984 as Sally Kipyego was second and Molly Huddle third in her debut.